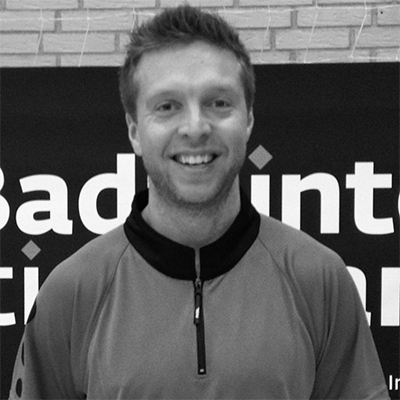 Christian has more than 25 years experience in the badminton world and after an active playing career he coached several national teams on the youth level. While writing his Masters Thesis at the University of Copenhagen Christian used his deep knowledge of badminton to develop the Møller Speed – and Endurance Tests. Currently he is writing a PhD Dissertation and researching test methods for elite athletes and is the manager of the badminton line at Stenhus Gymnasium. Mads has worked in the IT industry for more than a decade and has spent meaningful stints at several technology startups. He is in charge of business development and marketing and works closely with ETTs partners to continuously improve the quality of the Møller test. 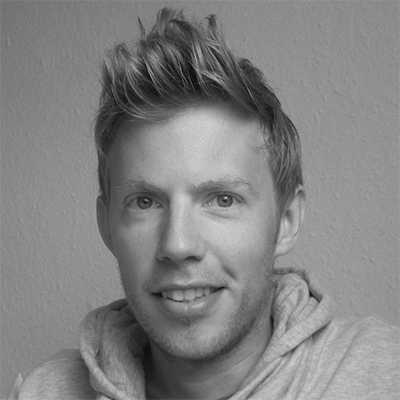 Mads currently works in the online video and streaming industry. 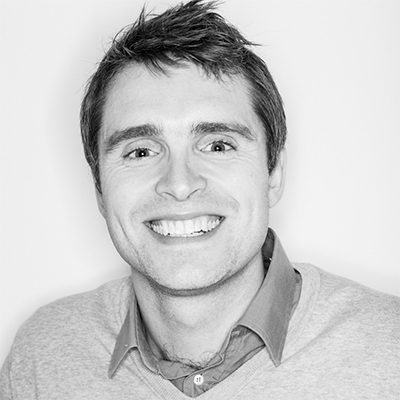 Andreas has a degree in Master of Science in Biomedical engineering, with specialty in biomechanics and biomaterials. He has worked with the Danish national track cycling team and is an avid amateur competitive triathlete. With his deep technical knowledge Andreas works on developing proto types of the software and hardware components that goes into a Møller test. When Andreas isn’t cycling or in the lab doing experiments he works as a senior high school teacher at Slagelse Gymnasium. Elite Test & Training © All rights reserved.